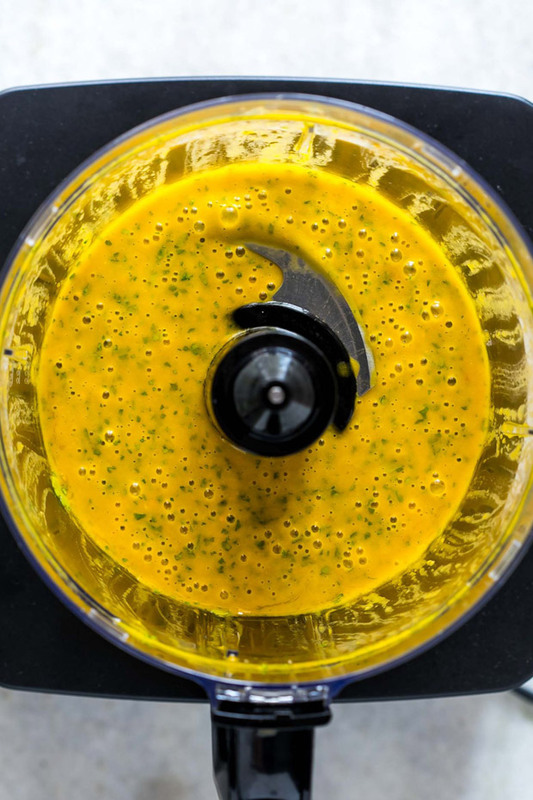 Blender dressings are the best. They typically have a short list of ingredients, and come together in a whirl and blitz of the blender. The most important thing about them? They're not just for salads. You can use these dressings on grain bowls, inside spring rolls, spread on sandwiches, and spooned onto tacos. You know every ingredient that goes into them, and you can tweak them to your liking. 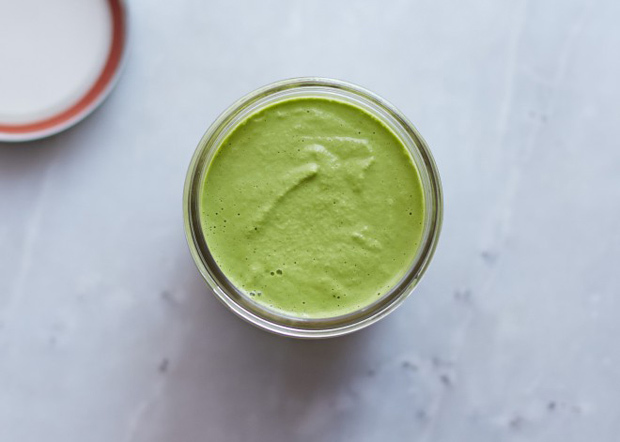 High-speed blenders lend a silky, emulsified texture, but any blender (or even food processor) will work! The queen of blender dressings in my opinion. A vibrant blend of combination of carrots, turmeric, coconut milk, ginger, and sesame. Also, lots of shallots. Use this on everything from green salads to grain salads. It's also fantastic over vegetables - simmered, steamed, or sautéed! Get the recipe here. 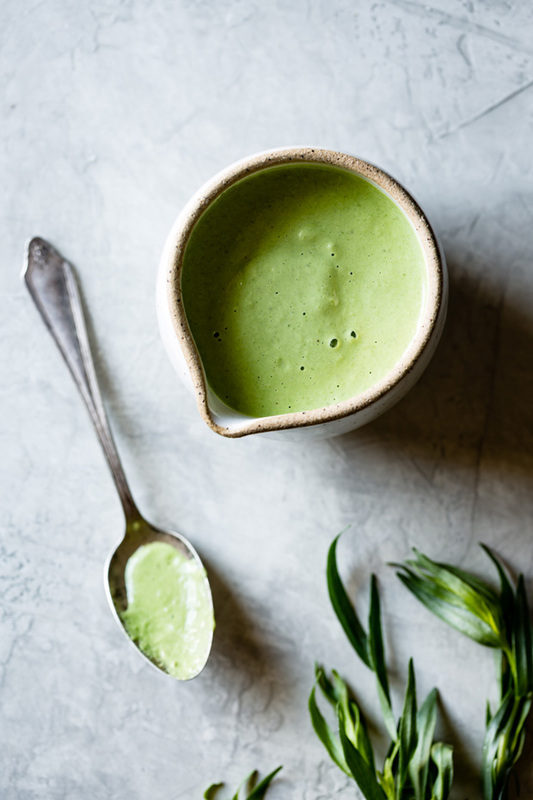 An beautiful, herb-forward green goddess dressing made with basil, chives, and tarragon, blended with soaked cashews, capers, and garlic. Perfect for sturdy lettuces, dipping vegetables, and even as a sandwich spread. Get the recipe here. 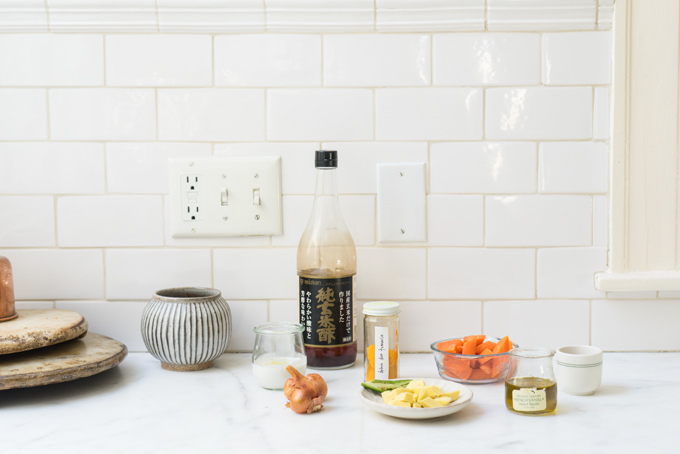 Amy uses this to top a veg-packed rainbow bowl, but this super adaptable fennel dressing is also great as a dipping sauce, drizzled over rice bowls, or as a sweet potato topping or drizzle. Get the recipe here. 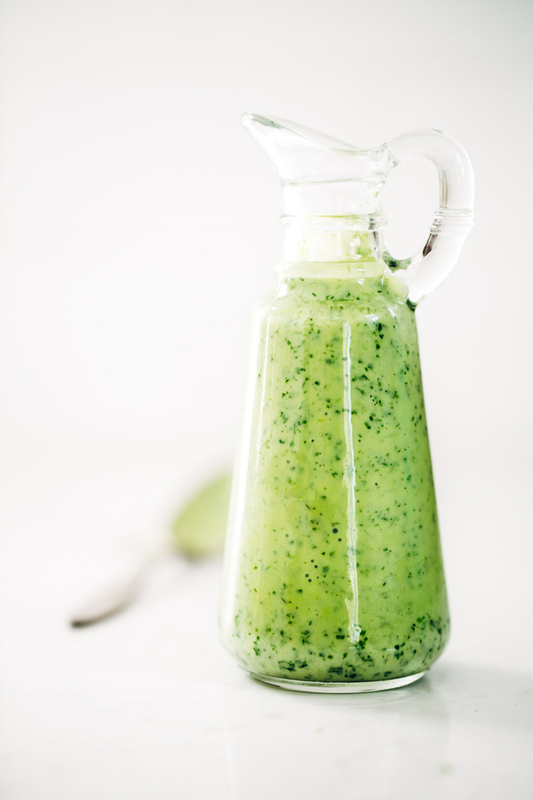 A blender dressing that just makes everything you put it on better. Garlic and green chiles are pulsed into a paste, then bulked out with lots of scallions and cilantro. Coconut milk is the base, and the creaminess is balanced out with a good amount of fresh lemon juice. Get the recipe here. 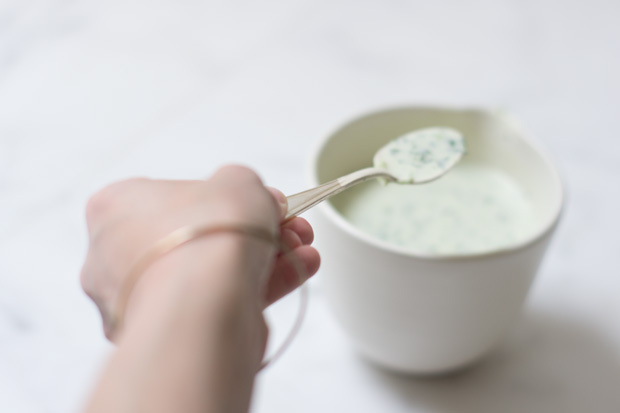 Yogurt and avocado based, this is a super creamy garlic and cilantro flecked dressing that I like to add to tacos, and inside burritos! Get the recipe here. 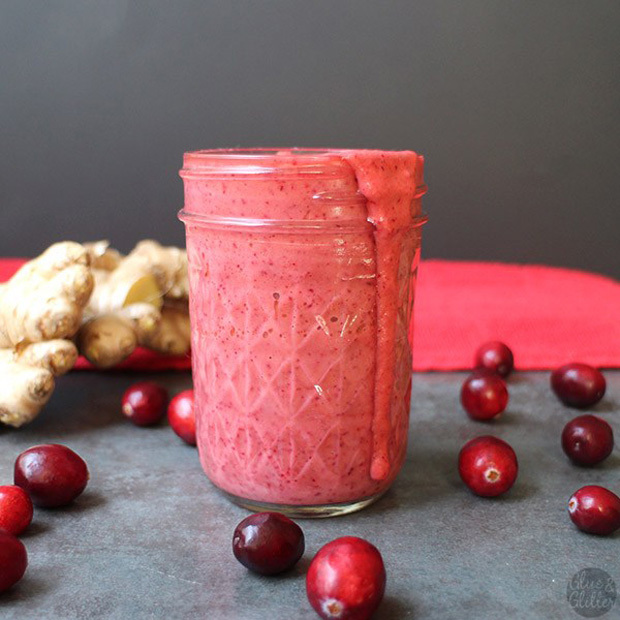 A punchy, simple, 5-ingredient cranberry blender dressing. Perfect for fall and winter salads and vegetables. Get the recipe here. All about the mango here. So good inside spring rolls, or, I also do a version of this cilantro salad with this as the dressing. Get the recipe here. Kale every day. Your body will thank you. Kale-centric recipes for the week ahead.